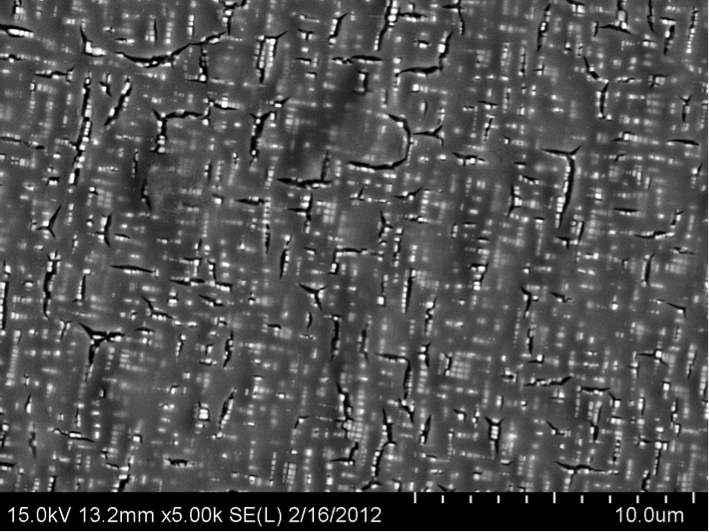 We are developing new high temperature alloys based on the Co-Al-W ternary system. 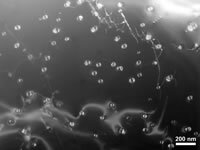 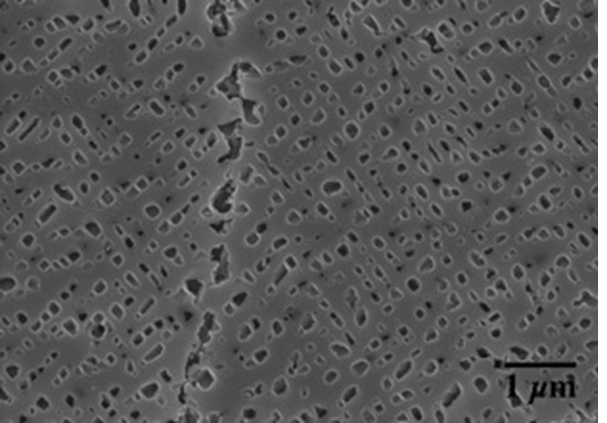 The micro- and nanostructures of these alloys are investigated using SEM/EDS and Atom Probe Tomography; creep and hardness tests are conducted to determine mechanical behavior at ambient and elevated temperatures. 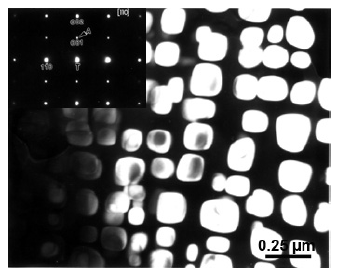 We investigate microstructure and creep properties of binary and ternary Al-Sc-X, Al-Ti-X and Al-Zr-X alloys with nanoscale, coherent, coarsening-resistant precipitates.